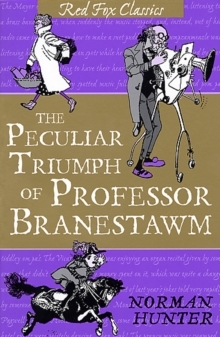 He's madly sane and cleverly dotty. 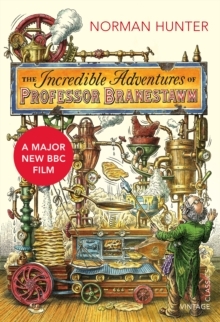 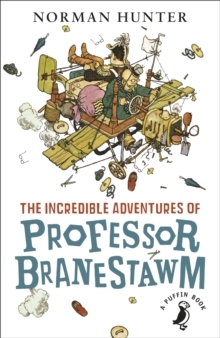 Professor Branestawm is the craziest genius you'll ever meet and he's back with this bumper collection of hilarious adventures, zany inventions and mind-boggling experiments. 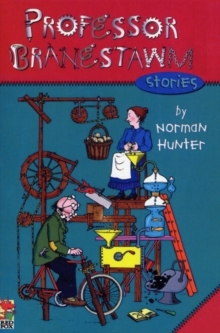 So open up for a wacky collection of stories, riddles, puzzles, tricks and tips . 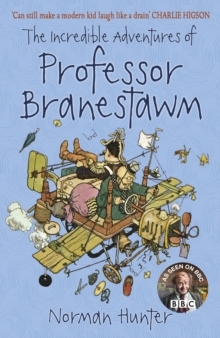 . . You'll never get the better of Professor Branestawn but now you can at least get the best!